At Junebug, we love an excuse to host a party! 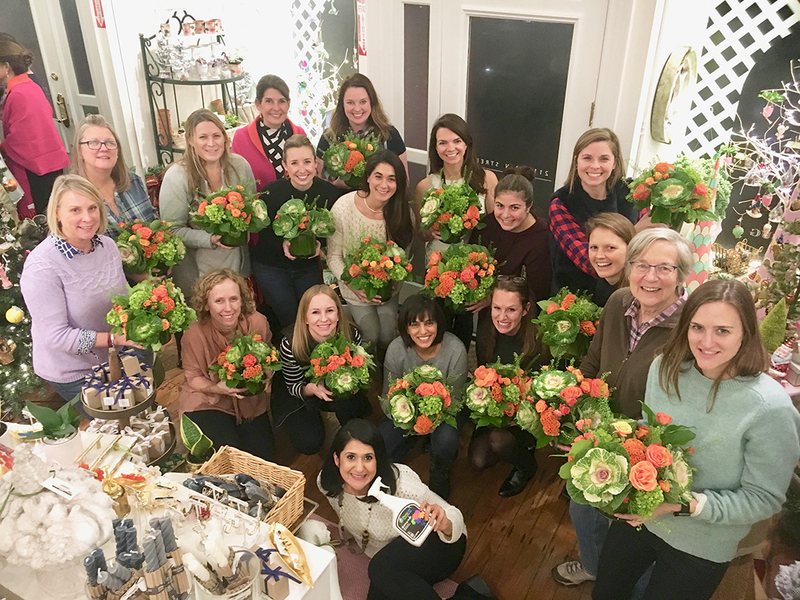 We offer fun & festive floral workshops and classes throughout the year. Please follow along on our Instagram for upcoming class announcements.